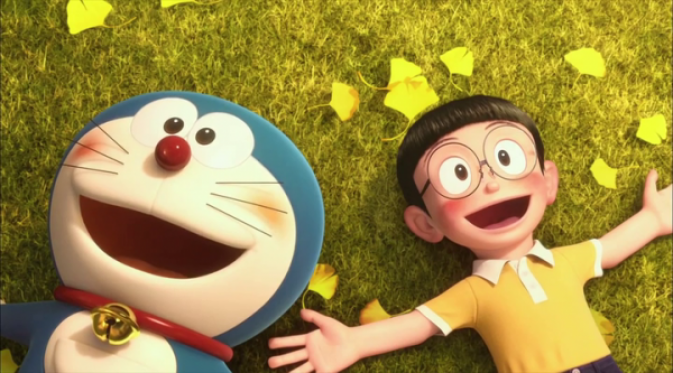 standbymedoraemon resize. Doraemon. 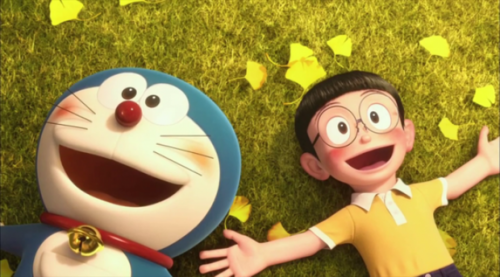 Wallpaper and background images in the Doraemon club tagged: photo 123. This Doraemon photo might contain wolfsmilch and spucken.